I'm humbled and honored for this proclamation from Sylvester Turner, Mayor of Houston and Vice-Mayor Pro-Tem Jerry Davis. 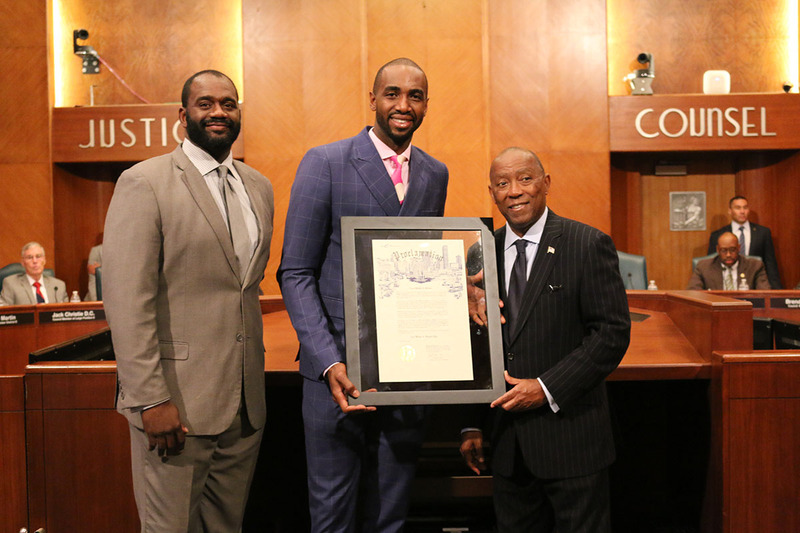 The City proclaimed November 28, 2017 as "Luc Mbah A Moute Day" in the City of Houston. Thank you Houston!